In the movie About Time, a time traveler confesses that he uses his power for reading. When he suddenly has so much time in his hands, he opts to read books. If I also had such power, I’ll probably do the same. I seem to have not enough time to read lately. 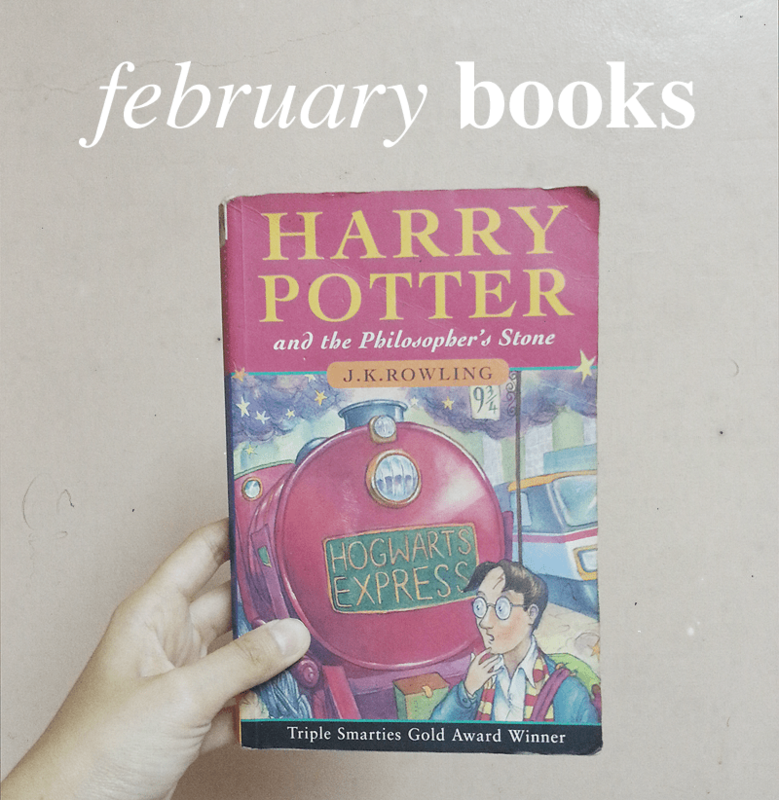 And February was a testament that I’m a slow-reader, and probably a “busy” person who procrastinates. This is my 4th attempt to accomplish the 52 Books in a year challenge. The only time I actually achieved that was back in 2011, but I got too lazy to keep on writing reviews. By September, I was only reading and no longer writing. But hopefully, I can continue writing book commentaries for my 2014 Book Challenge! Trying to fit reading in my schedule is becoming quite difficult, but hopefully I’ll manage. So excuse me if I’ll pass off comics and graphic novels as books from time to time. Hee. I will make no excuse for my laziness in reading last month. I got pre-occupied with a lot of things (*cough*City Hunter*cough*) that I didn’t have much time to read. But reading should never be a chore anyway. I had a goal of reading 52 books this year and I’m almost there. I’m on my 45th book now so I’m giving myself time to relax a little from reading. Of course, I’m still hoarding books as if I have all the time to read. From now on, I should also remember to write my “reviews” after reading just so I wouldn’t be so latein updating this blog. This is an intense book that gives me chills whenever I think of it. It has a powerful storytelling that lures you into the story, making you care for Jack, our five-year-old narrator, and his life in Room. Emma Donoghue wrote the story inspired by true events, and I guess that makes the story even freakier than it already is. The first half of the book shows Jack and Ma locked up in the room by Old Nick. It details their daily activities and clearly shows how scary and depriving their situation is. The terror of being locked up for years can be truly felt especially when Ma zones out. For Jack, Room is the best place on earth and he doesn’t want to leave. But it’s hell for his mother. As engaging as the first part is, I enjoyed the second part of the book more. I find it interesting how Donoghue builds the story life after entrapment. It’s interesting to read about the emotional, psychological and physical toll the event took on Jack and Ma. It’s interesting to see Jack’s growth without his mother always by his side. The only thing that bothers me is how Jack seems to be too intelligent for his age but talks like a two-year-old. I understand that some kids can be born geniuses. Jack’s ability when it comes to math and language is astounding, but it’s disturbing how he can’t seem to properly string words together. He has a great grasp of the language, mimicking the newscasters on TV without even missing a word, using big words correctly. He can read and write, too. But when it comes to stringing his own sentences, it baffles me how it seems too convoluted. I try to justify this by thinking that Jack only has his mother to talk to. However, Jack’s mother talks to him normally. I don’t understand how a boy of five who is obviously intelligent still talks like a two-year-old. It often distracts me from the story itself because Jack narrates the whole story that way. I went a little overboard and read 8 books. It’s unplanned, I swear. I guess the fact that I’ve been reading a lot of children’s fiction contributes to the speed of my reading. Alex asked me if I could still digest everything I read, and I am happy to say that, yes, I can still digest them, thank you very much. Once I’m done with my last book for July, I promised myself to read something more for my age. 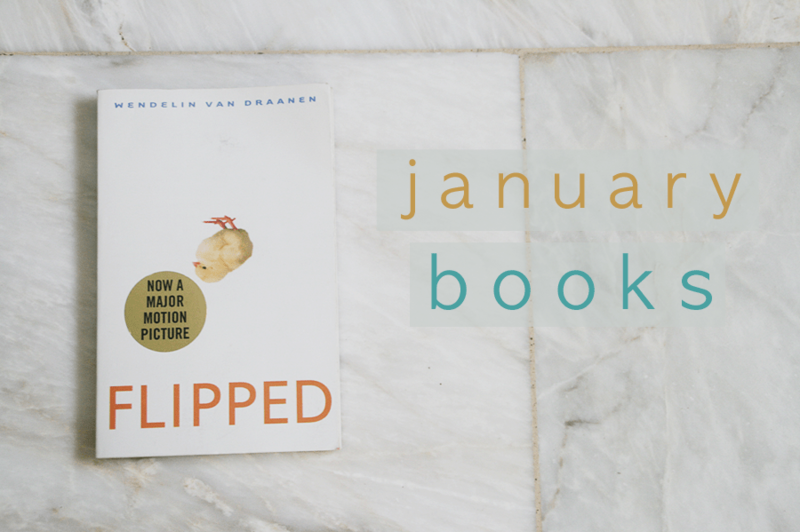 Then I bought another Judy Blume this month so my resolve to read more mature books pretty much went out of the drain. No regrets, though. I loved everything I read this month. This book just keeps getting better. It was the first time I read this book without reading the first six books first. I just have to read DH before I watch the movie. I remember being extremely emotional during the first time I read DH but it was insane how even the non-emotional moments made me teary-eyed when I read it again. Maybe it was the mounting anxiety of the final film installation that made me extremely vulnerable when reading it but my love for the series reached profound levels. J.K. Rowling is a genius monster for making HP fans cry. But we can never hate her for writing the most amazing series that defined our childhood. She’s our queen! I don’t even know what else to say about this book. Hedwig’s dying scene almost made me cry, and I still don’t understand why they didn’t include in the film Dudley and Harry’s goodbye. The Silver Doe is still my favorite chapter. I know a lot of people can’t forgive Ron for running out of Hermione and Harry. But I forgive him. He’s Ron Weasley, how could I not? He makes a mistake leaving the two behind but he does everything to get back in their graces, right? From then on he doesn’t back out from whatever hardship they face. I won’t go into more details about this but I really think people are too hard on him. Another chapter that I love is the Battle at Hogwarts. I’m not sure how many times I teared up because of it. It’s not even the deaths that chilled but the mere courage that everyone is showing. I swear Professor McGonnagall forced me to sniffles. For some reason, Deathly Hallows seems to be a lot better than the first and second time I read it. (Or again, maybe it’s just my emotions speaking.) It’s just amazing how J.K. Rowling managed to weave a flawless story with really little plot holes. I still had a lot of questions when I reread it but I shrugged it off because the strengths of the books overpowered its minor faults. I also had this huge hate for the epilogue. I thought it was corny and their children’s names are really annoying. I don’t know. Maybe Harry is just too lazy to think of names. But this time, I actually like the epilogue. I guess it just needs a little getting used to. I have a lot more to say about this book but my reactions are already starting to mix with my reaction to the movie so I’ll just stop here.